… how women educators made geography a means of uniting—not conquering—the globe. Read of the week! 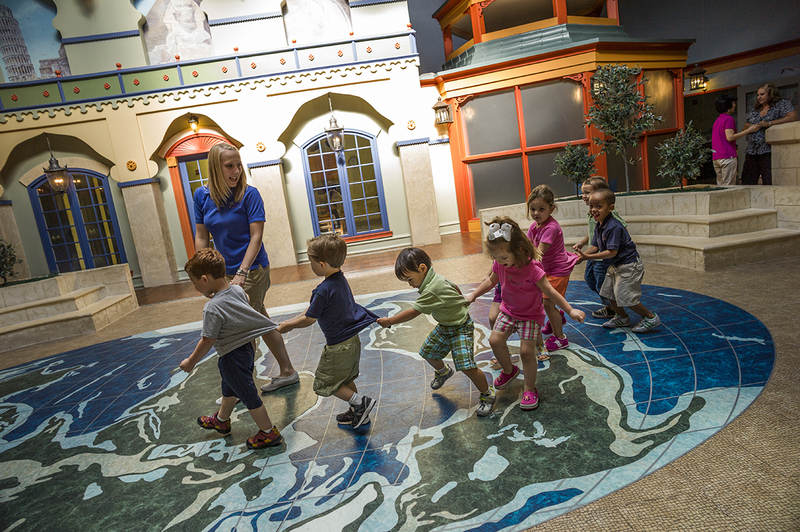 Students walk all over the world. We’re still pursuing this goal! Get involved with our community of geography educators! … Djibouti is the most crucially strategic country in the world. 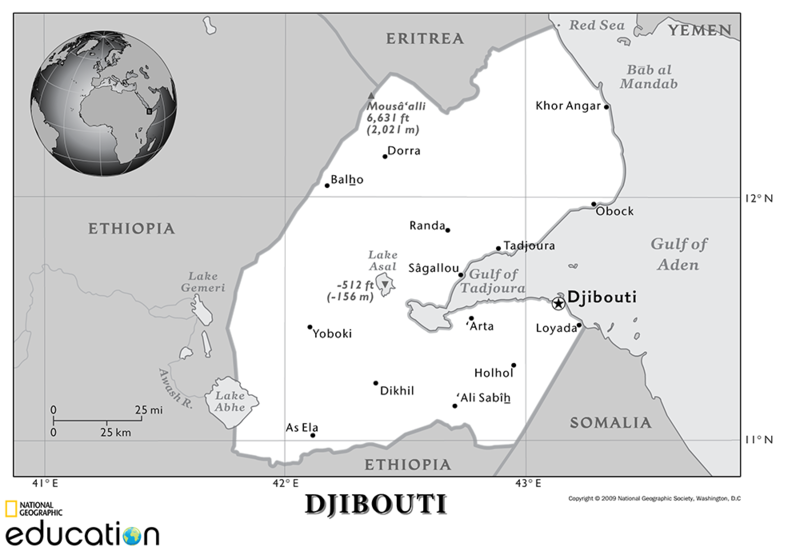 Put Djibouti in context with our maps of Africa and Asia. … spending time outside helps create better-behaved students. 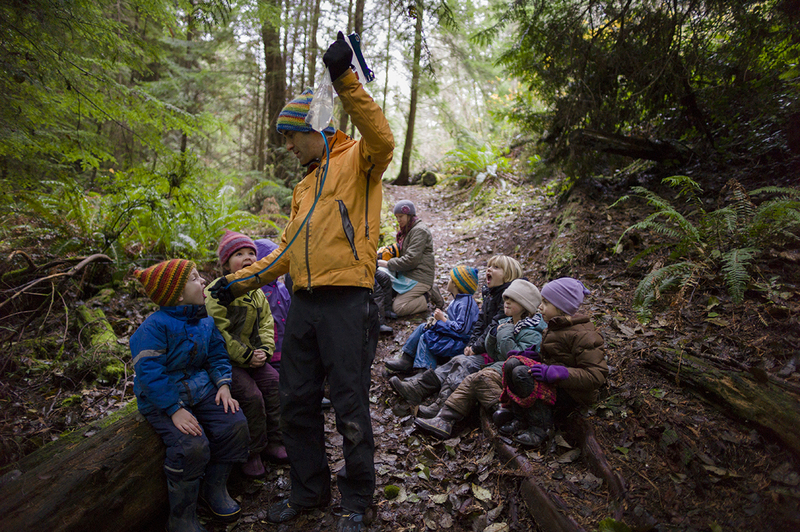 Students enjoy a break at a Waldorf School in Whidbey Island, Washington. Follow these five simple steps to get your students outside! … scientists are still debating how the Moon was created. Are we going to have to update our resource on the Moon? … why ‘Silicon Savannah’ is not yet replacing Silicon Valley. African cities, especially Nairobi, are slowly attracting ambitious tech entrepreneurs. 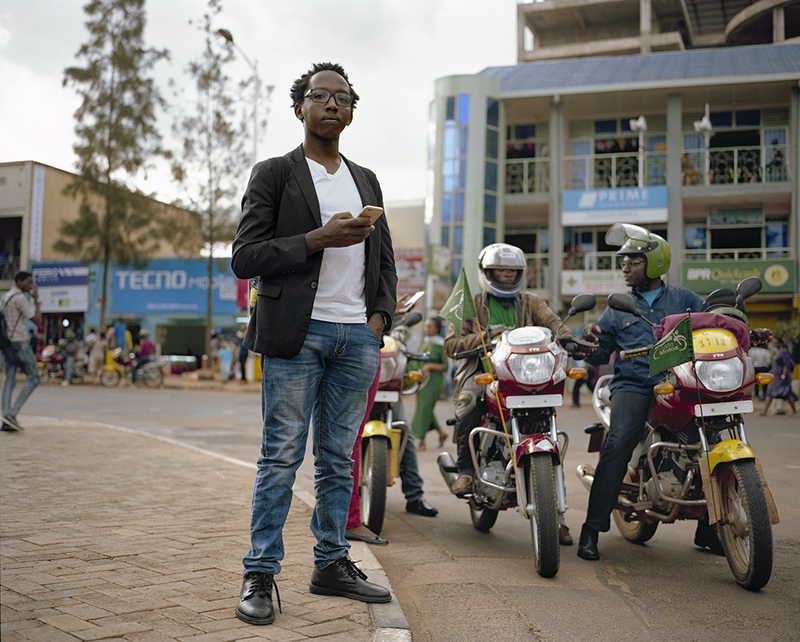 This app developer works in Rwanda. How are African educators incorporating high-tech tools? … we may soon be able to text in hieroglyphic. 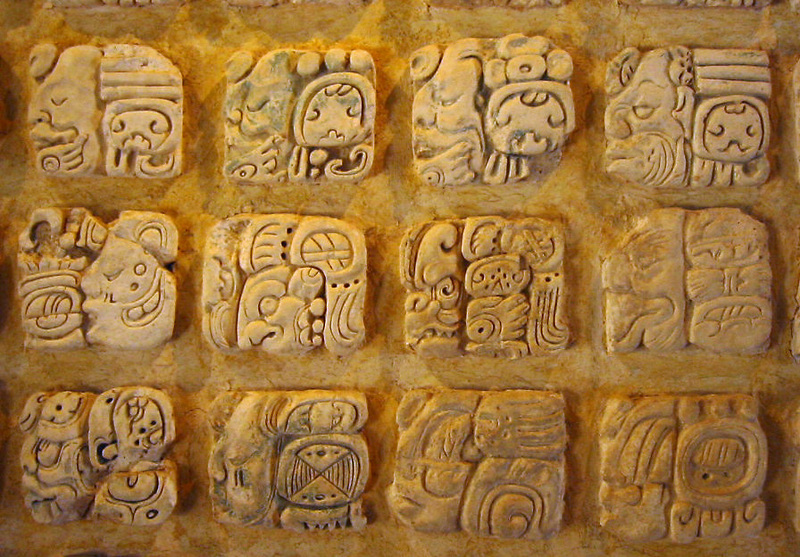 Maya glyphs may translate to Unicode. Learn a little about Mayan script by searching for “Mayan” in our resource here. … meteorites can be salty. And watery? This animated image is a composite of 18 still images taken of a meteor burning up over California’s San Francisco Bay Area on October 17, 2012. Photographs by NASA/Robert P. Moreno Jr.
… at least four former Winter Olympic host cities are now too warm to host the games. Hey, at least there’s snow. What are some other challenges faced by Olympic host cities? … Kentucky’s Jackson Purchase is a musical American microcosm. 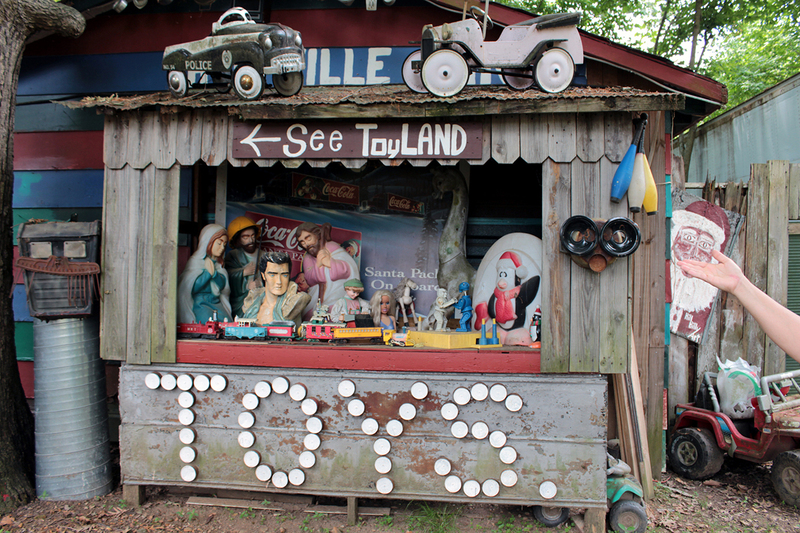 Apple Valley, Kentucky’s “Hillbilly Garden and Toyland” is Americana-inspired amusement—part roadside attraction, part museum, and part folk art exhibit. Customize, download, and print your own map of the Bluegrass State here. … sea level rise is unlocking decades-old pollution. Sea-level rise is an impact of global warming. Rising temperatures cause ice to melt at the poles. As this polar ice melts, sea levels rise, causing floods in coastal areas. 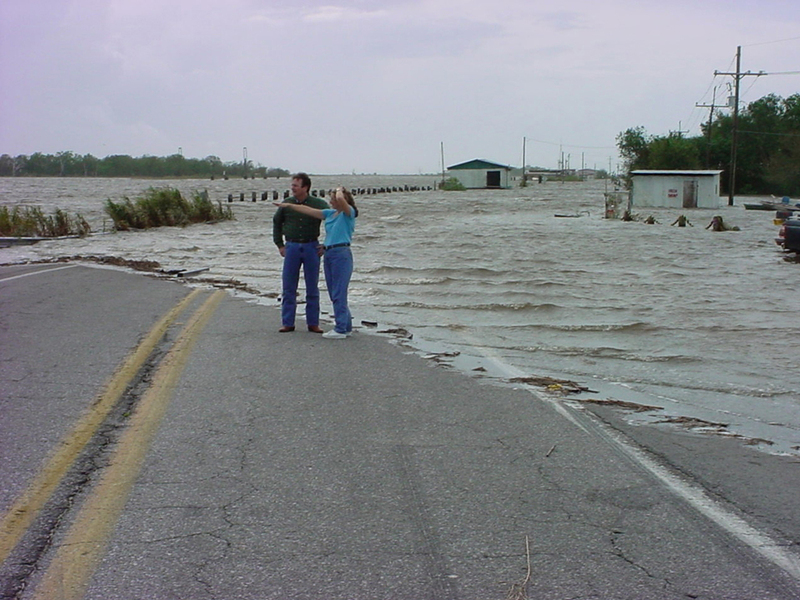 A storm surge on a Louisiana highway, above, shows the affects of sea level rise. How does climate change contribute to sea level rise? … what it’s like to zoom in on spacetime. Get an overview of spacetime with our cool, if slightly dated, map of the Universe.